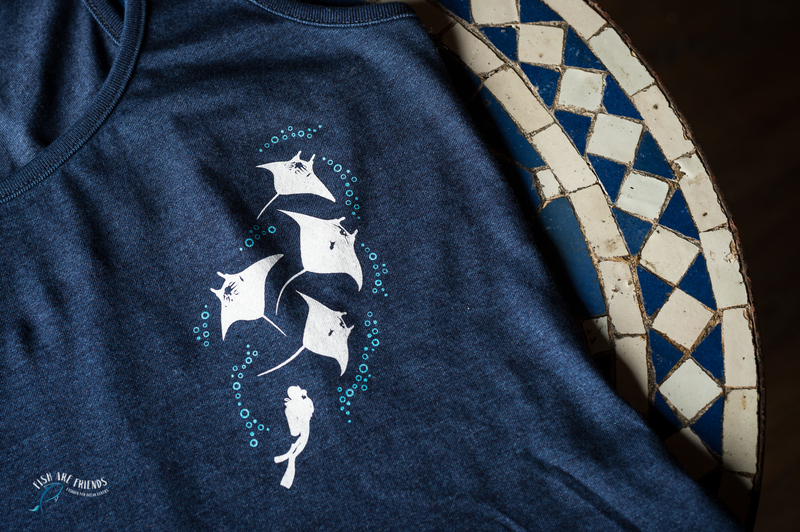 Ich bin stolz Ihnen hier meine Manta Kollektion vorzustellen. 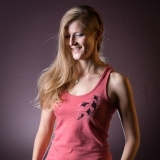 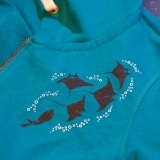 Die Manta-Kollektion besteht aus 4 Tanktops, 2 T-Shirts und einer Hoodie Jacke. 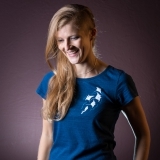 Pro T-Shirt oder Jacke geht ein fixer Betrag an eine gemeinnützige Organisation. 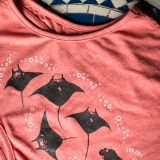 Bei der Manta Kollektion geht 5.- an Marine Megafauna Foundation. 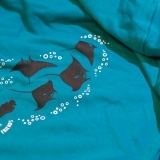 Pro 200.- wird ein Manta Adoptiert. 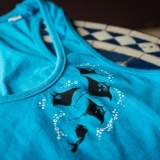 Dieser wird unter den Bestellern ausgelost. 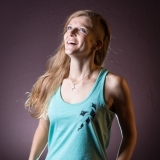 Der Gewinner darf dann den Namen vergeben und wird namentlich erwähnt. 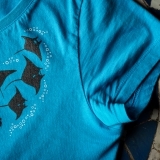 Das Geld fliesst in das Mikroplastik Projekt von Ellie Germanov. 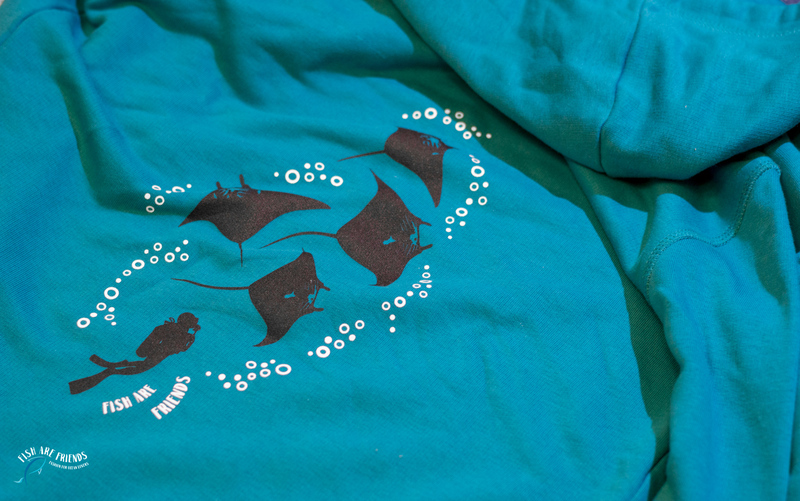 Ellie untersucht die Auswirkung von Mikroplastic auf die Mantas. 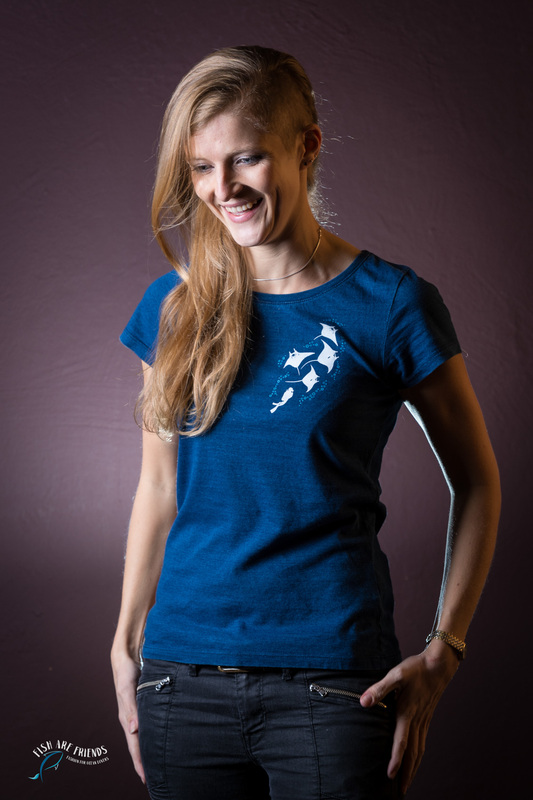 Mehr über Ellie und ihr Projekt hier. 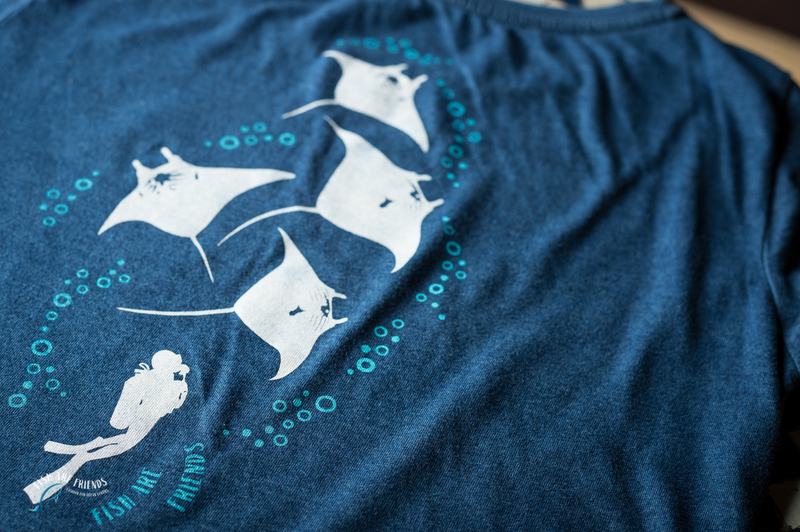 I’m proud to present my Manta Collection! 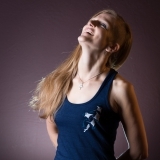 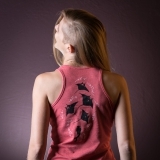 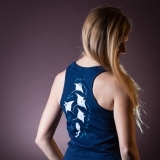 It contains Tanktops in 4 different colors, 2 T-Shirts and a Hoodie Jacket. 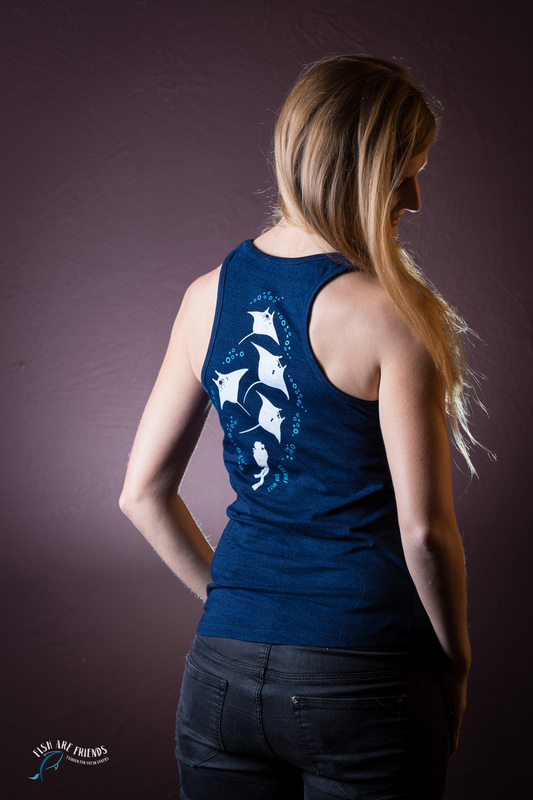 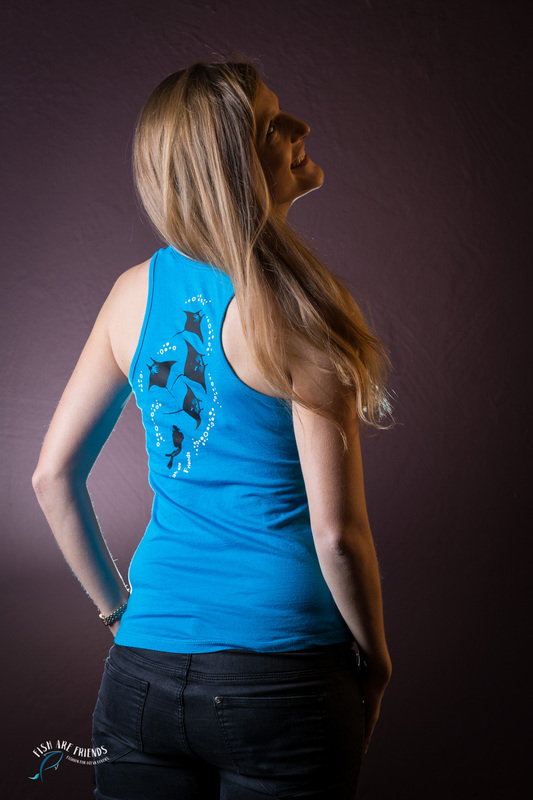 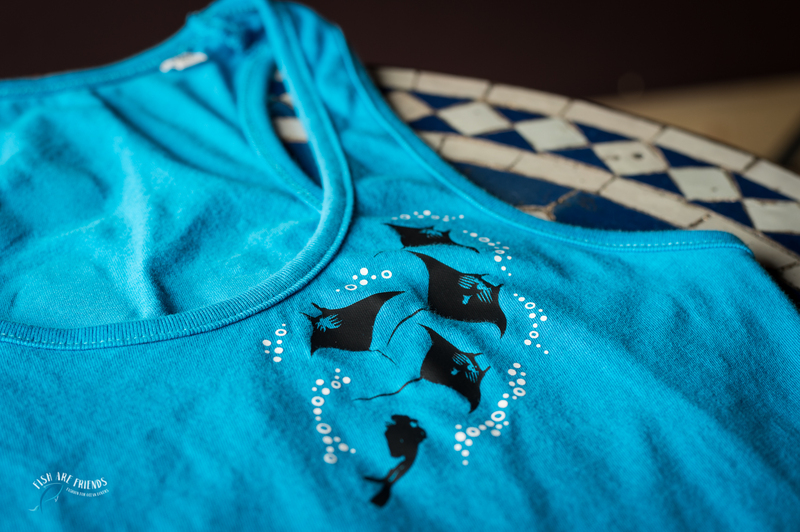 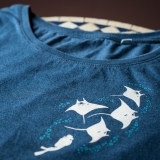 With every T-Shirt or Jacket sold, an amound of 5.- will be donated to Marine Megafauna Foundation. 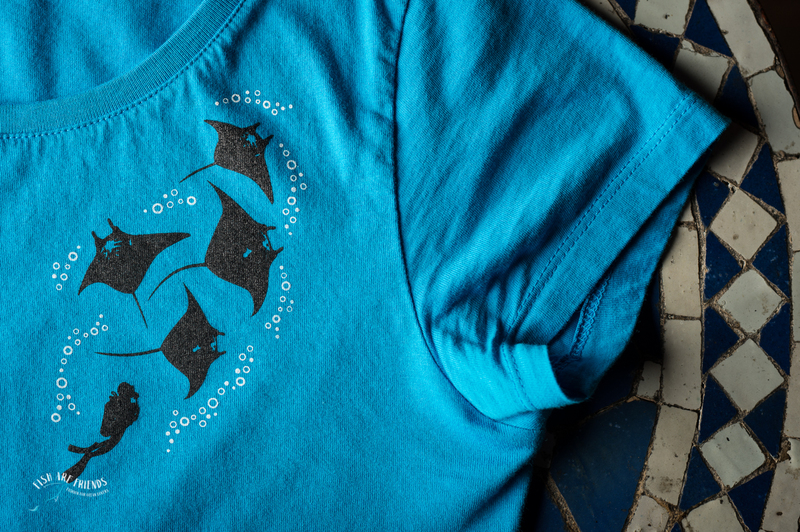 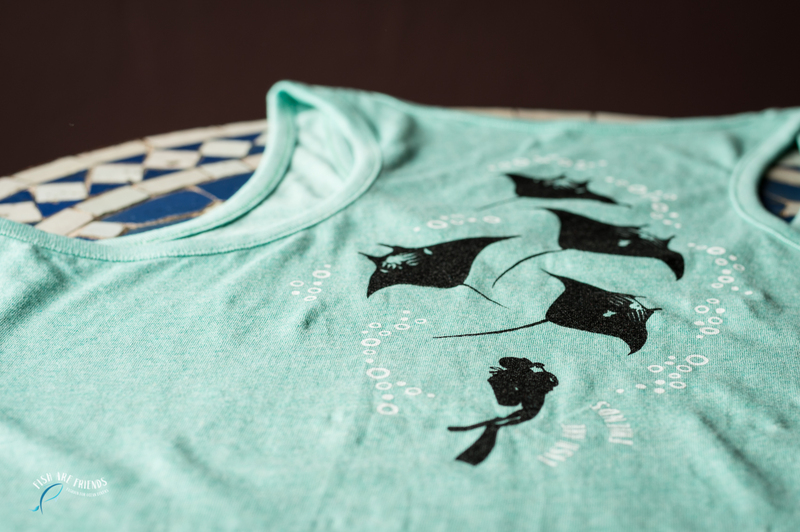 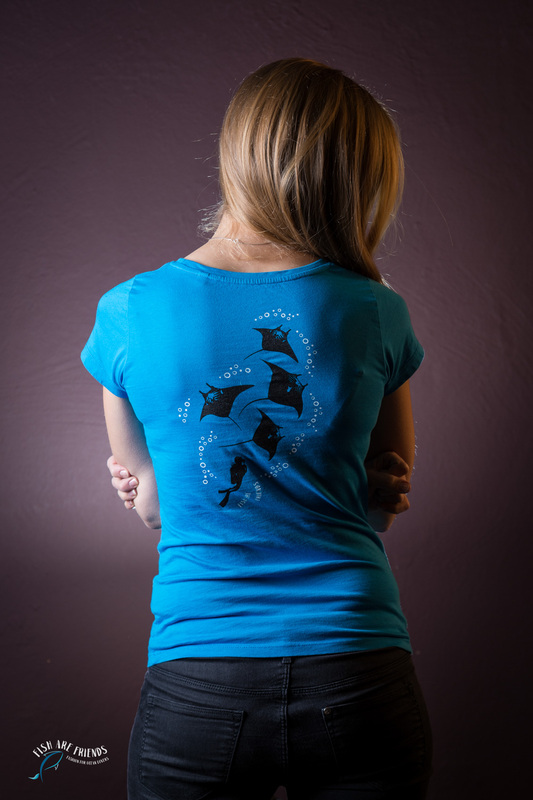 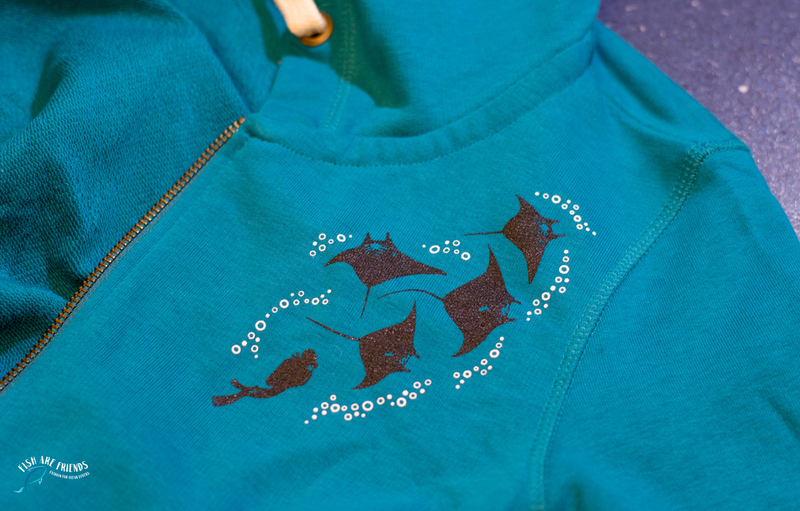 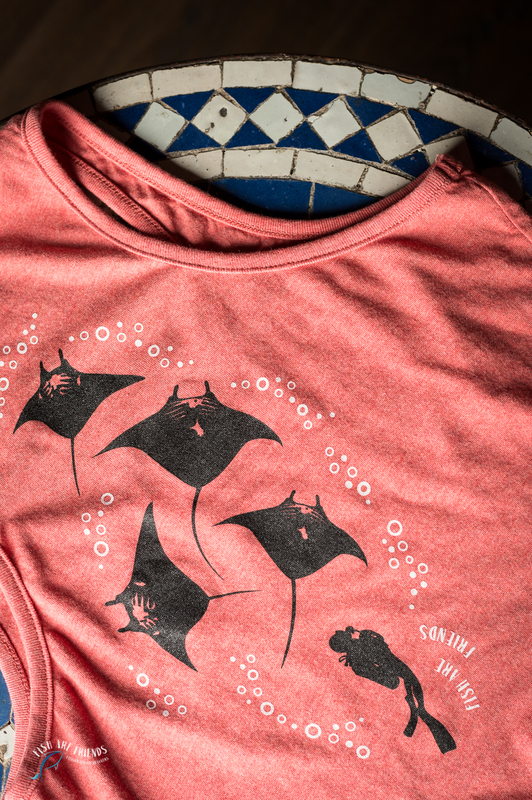 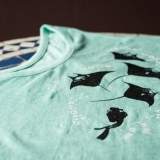 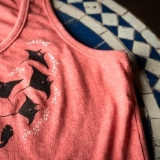 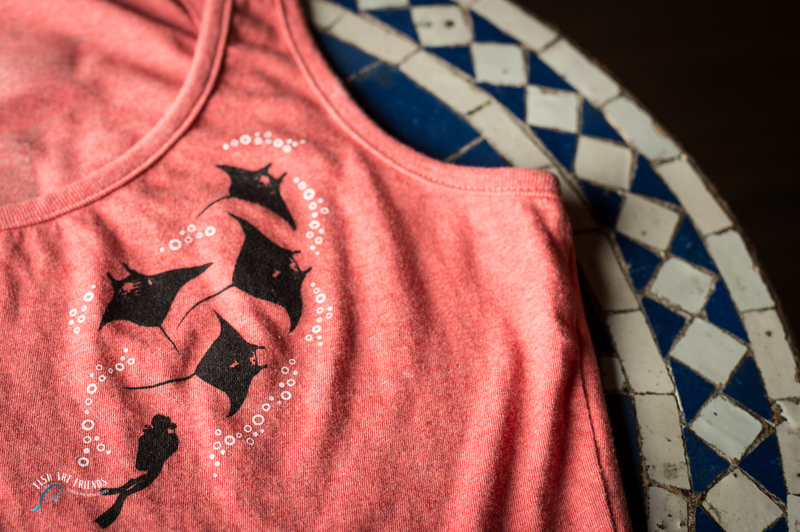 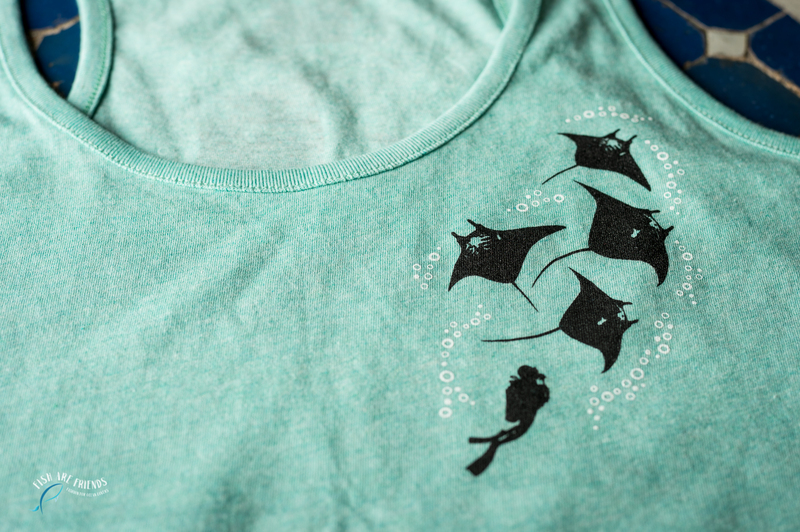 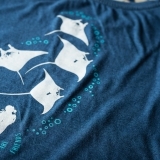 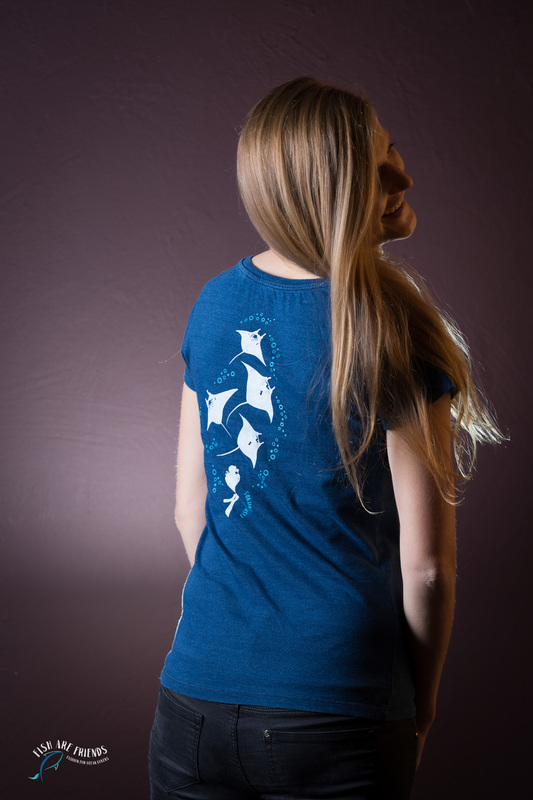 Per 200.- we will adopt a manta and one of the buyers of the manta T-Shirts will win the manta adoption. 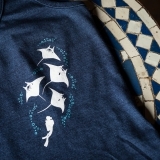 The winner can name the manta and will be mentioned by name. 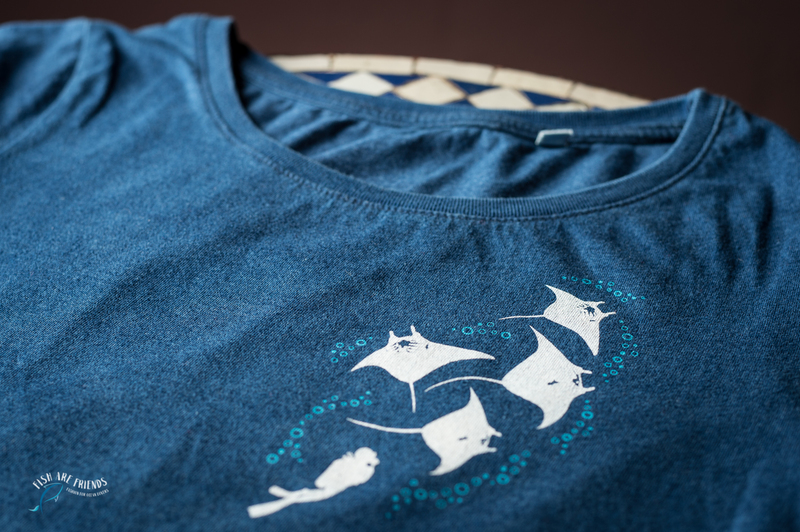 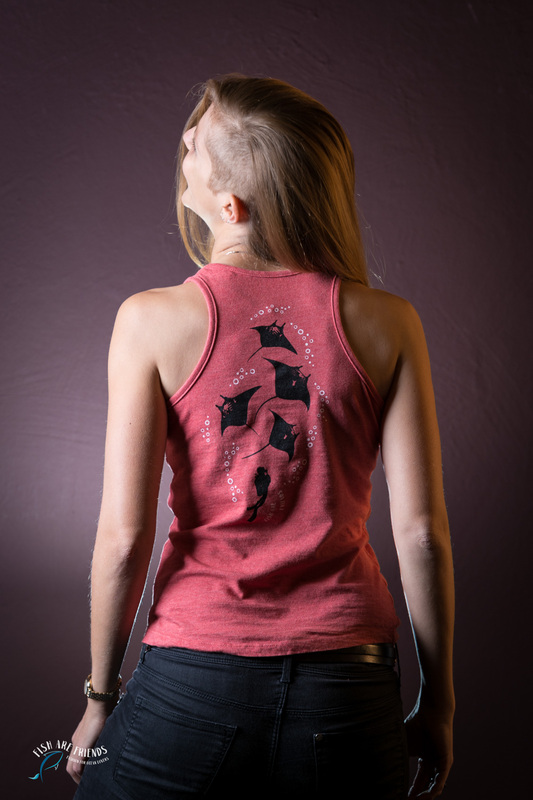 The money goes into Ellie Germanov’s Project on uncovering the implications of plastic marine debris, particularly microplastics, on manta rays. 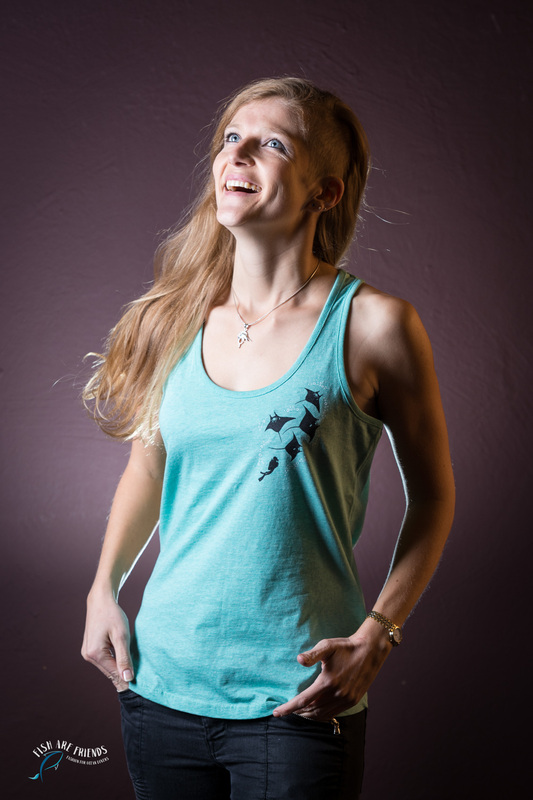 Through this three-four year project she hopes to raise awareness of the growing large-scale global problem that is plastic marine debris in our ocean, with the aim to influence local action and policy change. 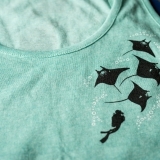 Her project will be focused in Indonesia and Mozambique. 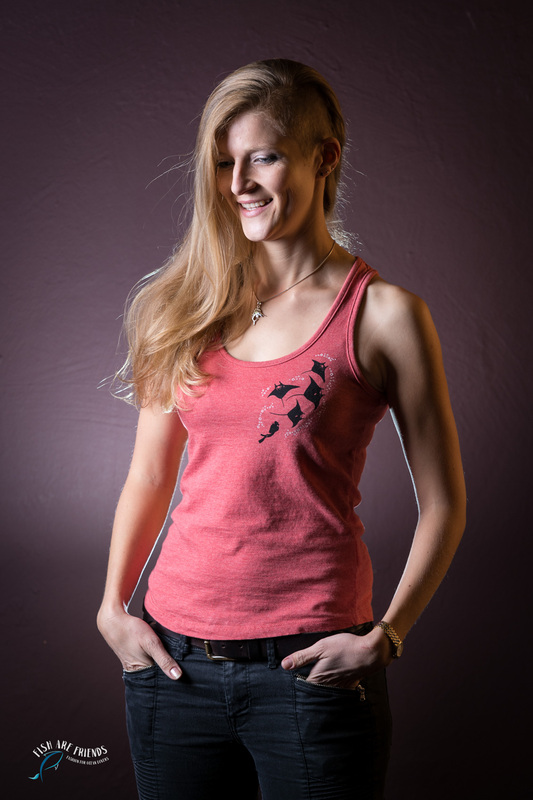 More about Ellie and her project here.